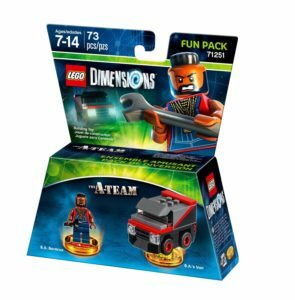 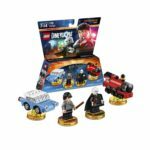 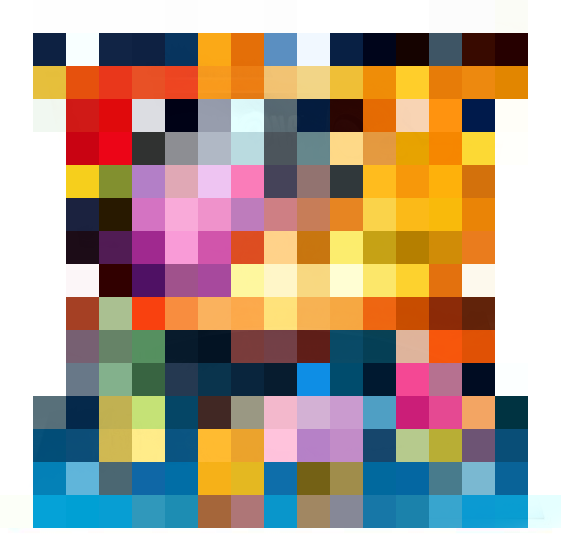 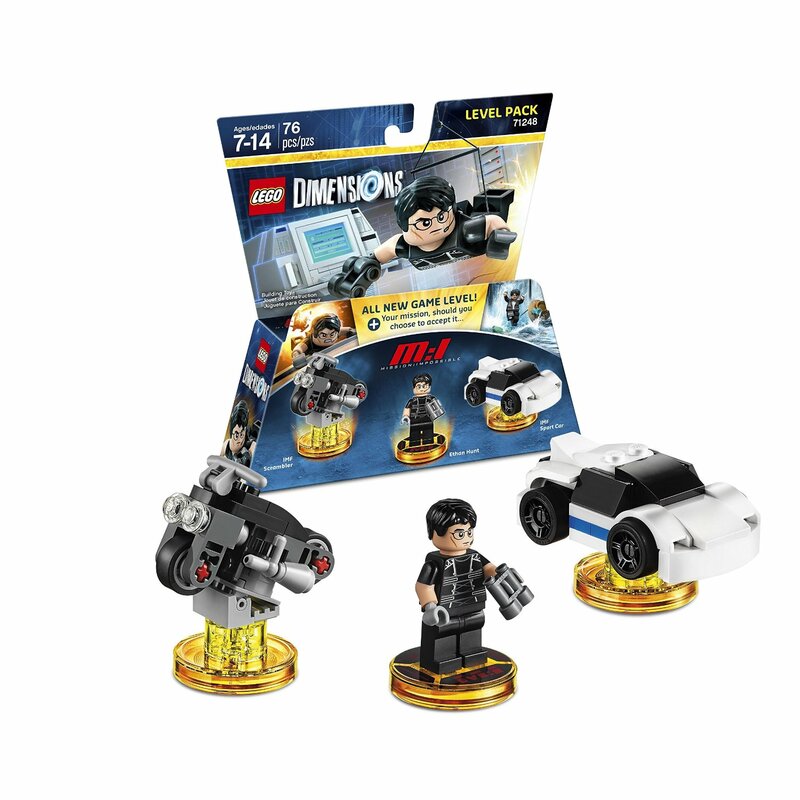 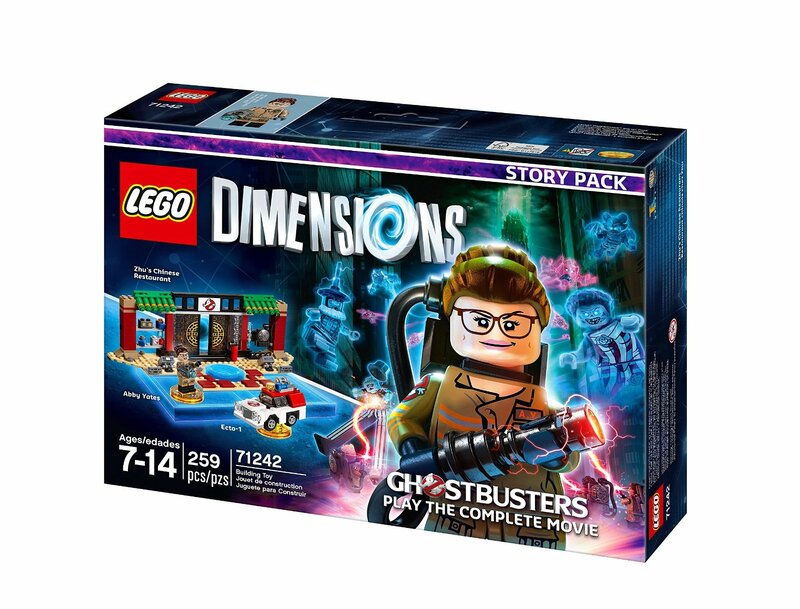 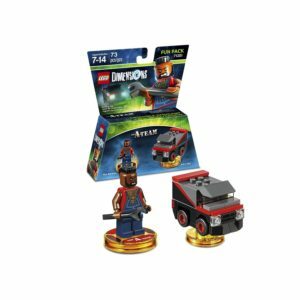 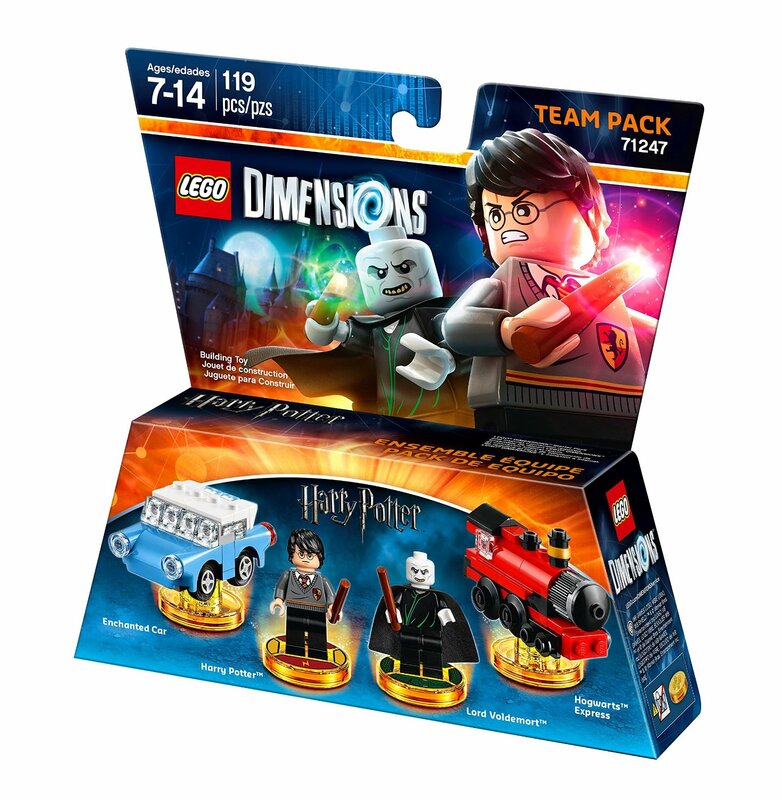 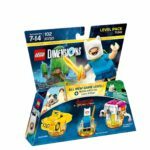 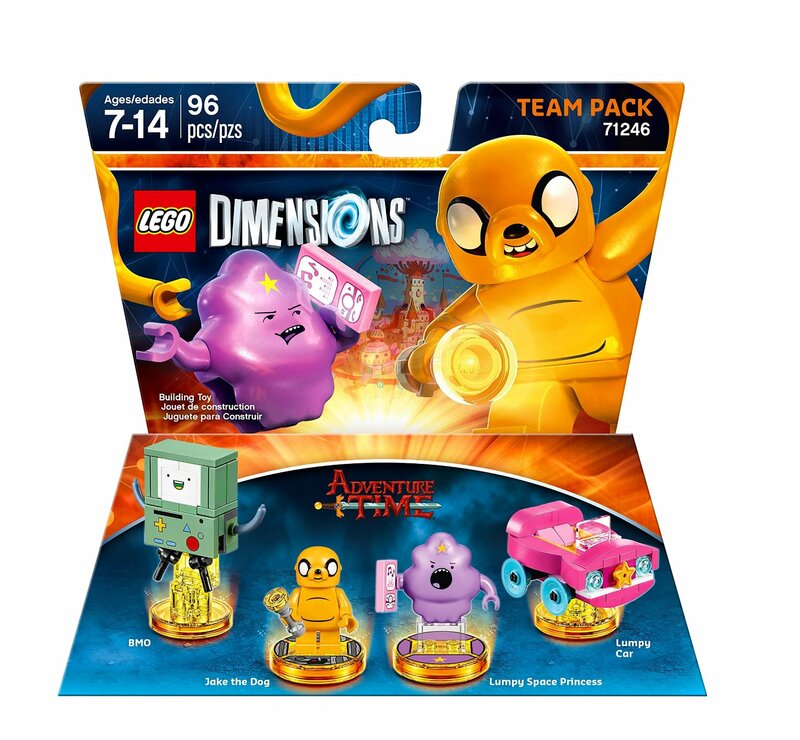 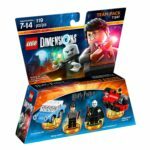 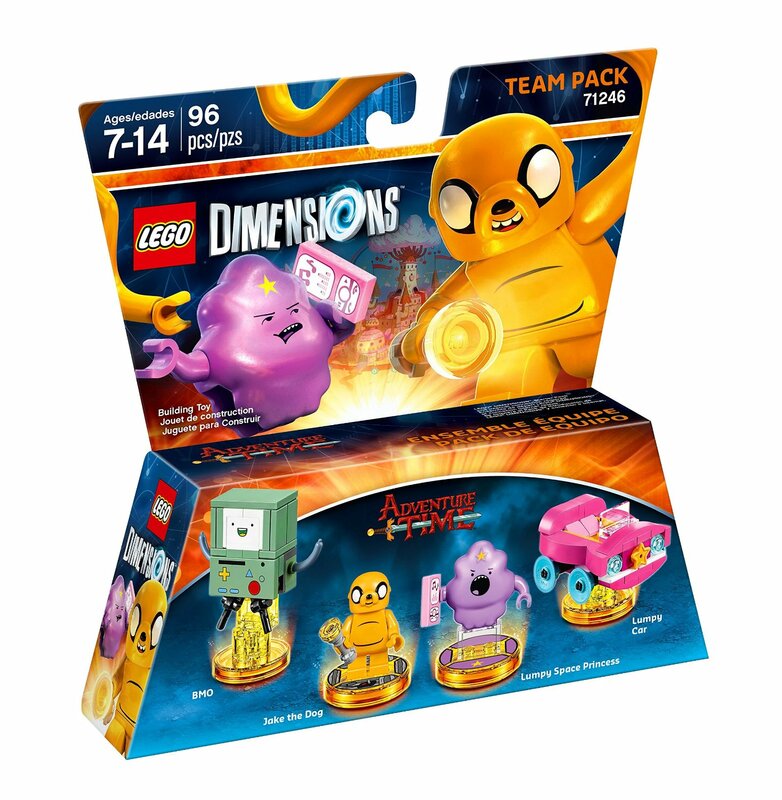 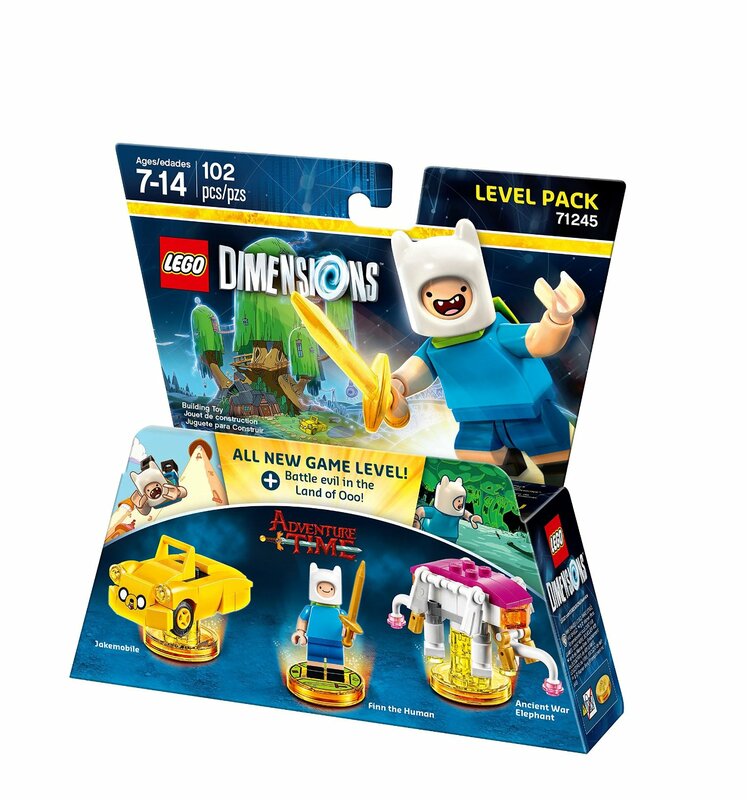 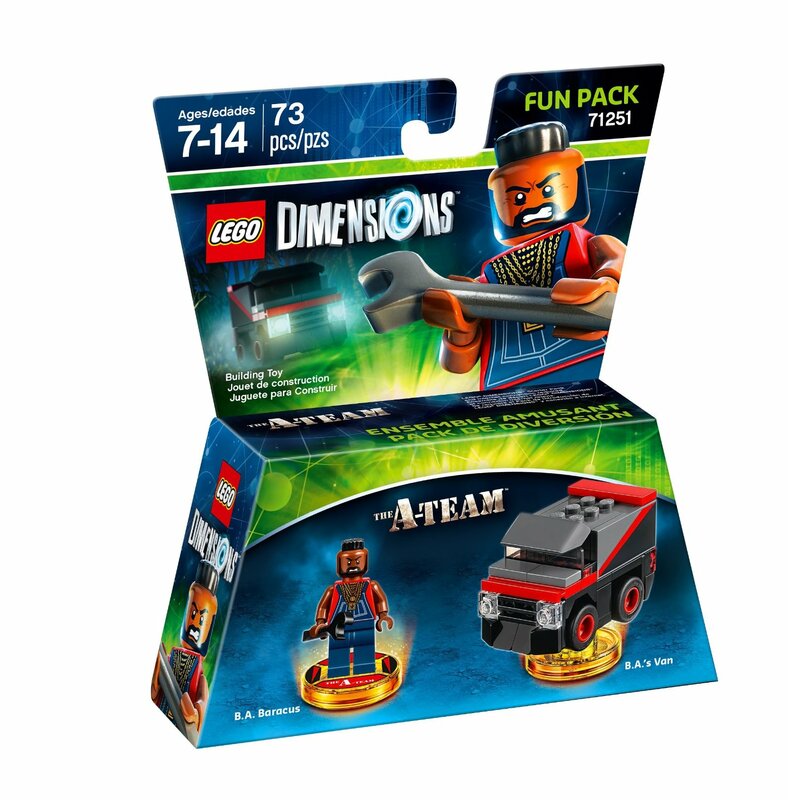 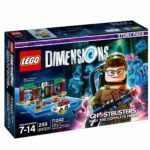 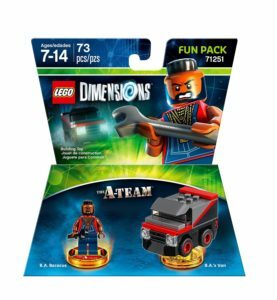 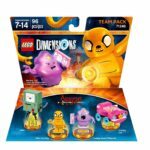 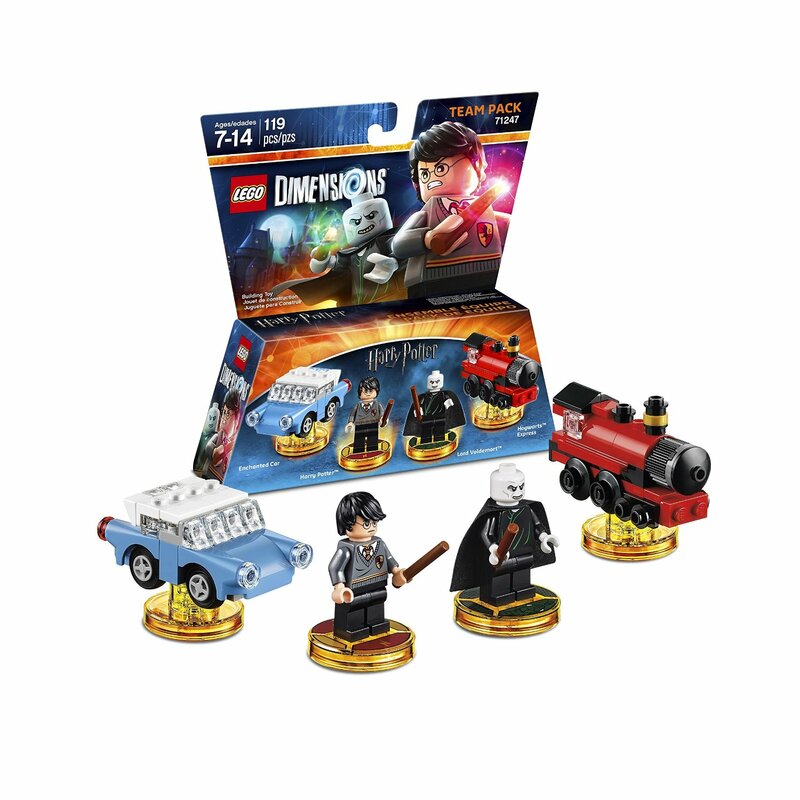 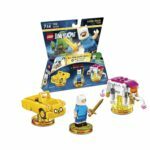 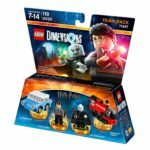 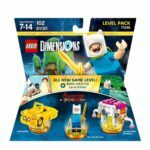 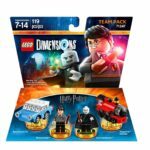 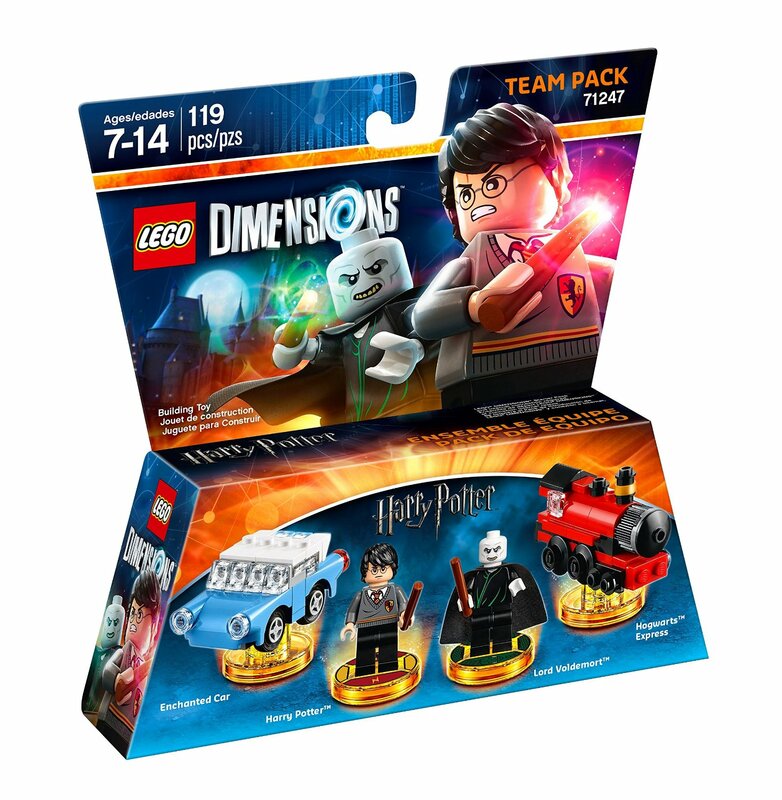 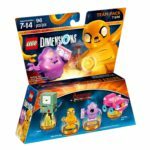 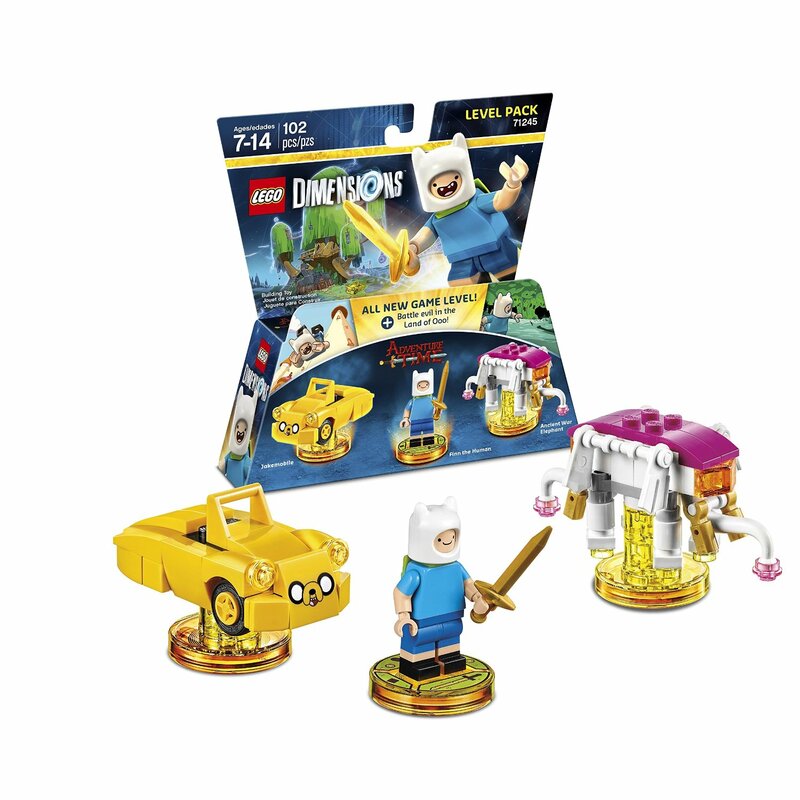 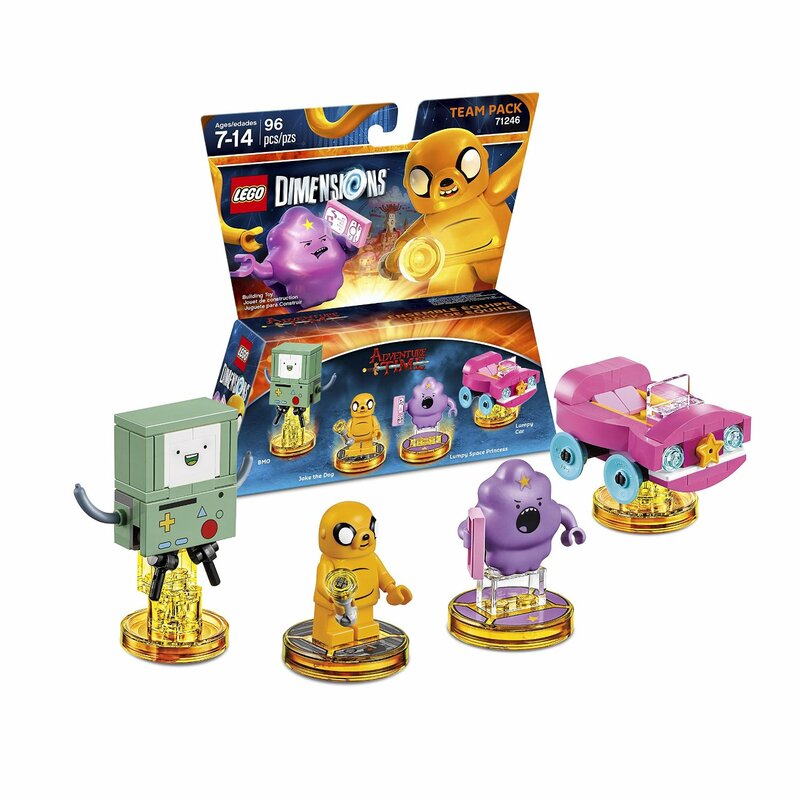 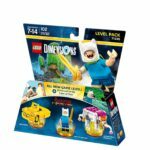 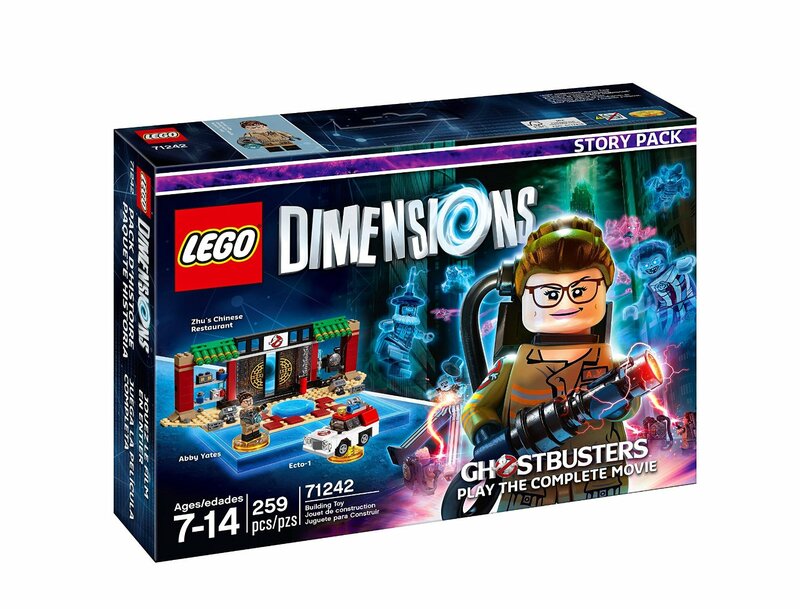 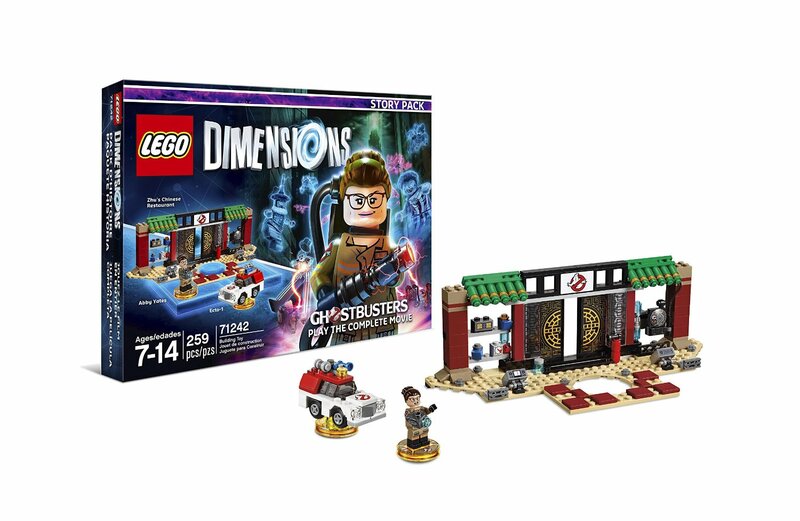 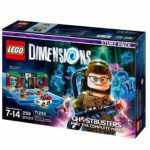 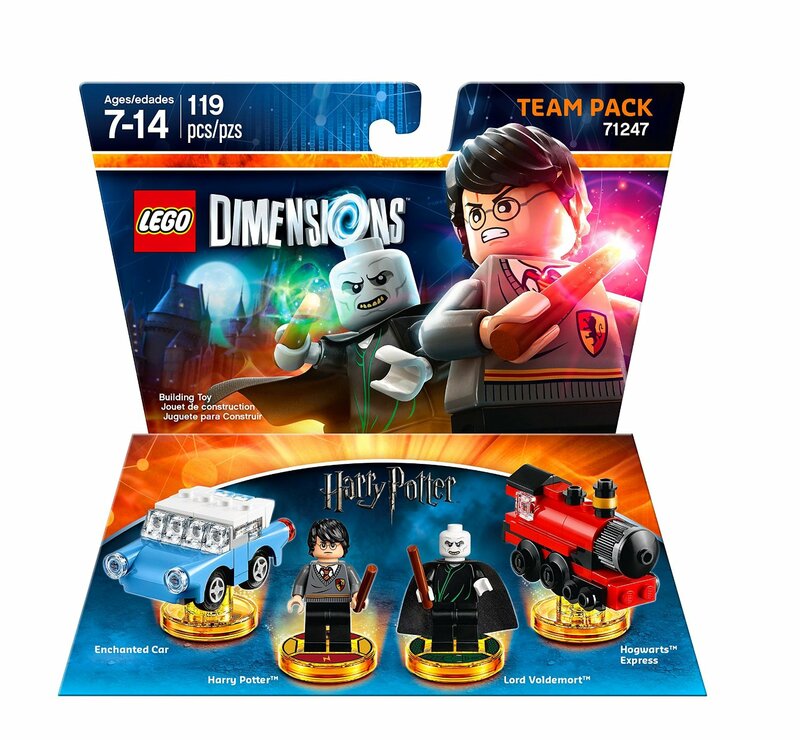 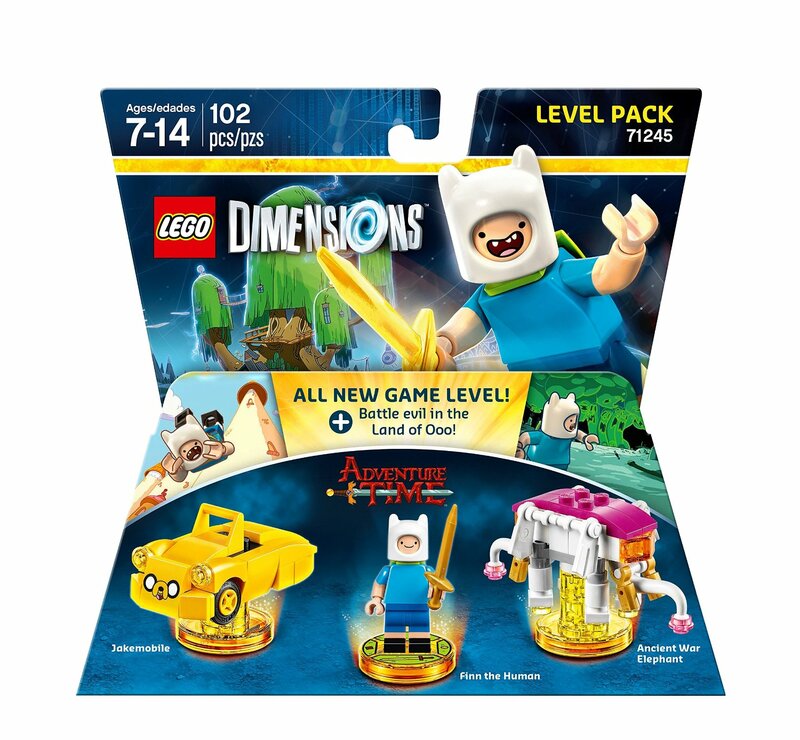 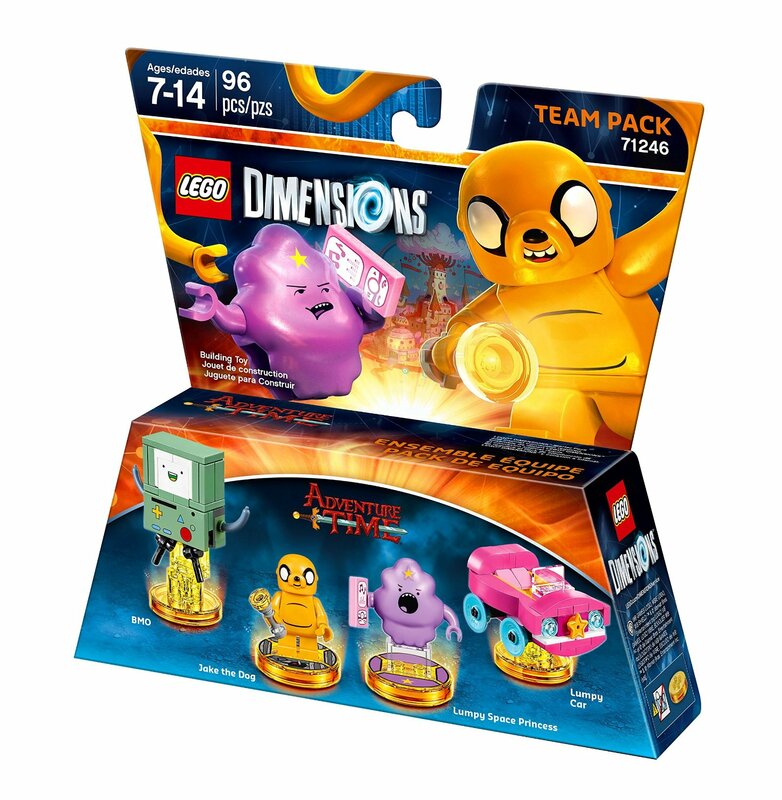 Retailer Begins to List LEGO Dimensions “Series 2” / “Year 2” Packs… Spoilers Ahead! 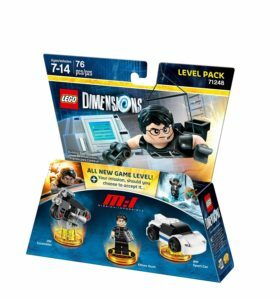 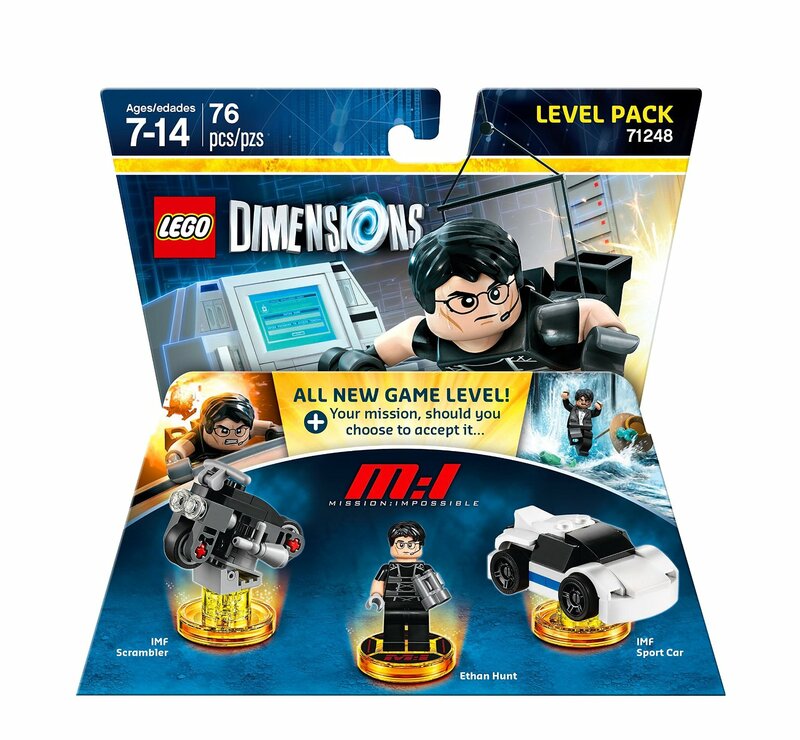 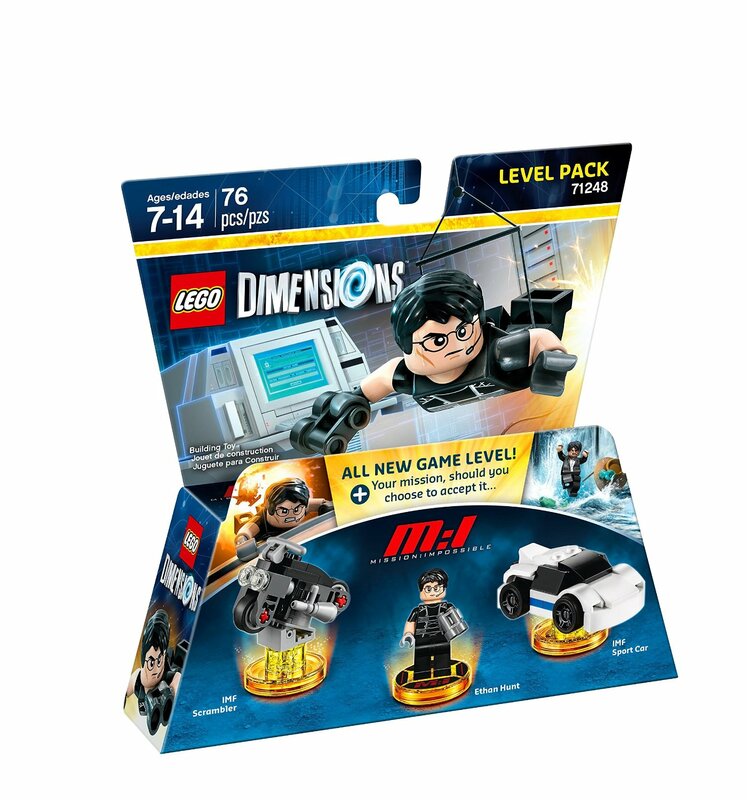 Thanks to Amazon Mexico, we got our first look at some new LEGO Dimensions packs coming for Series 2 / Year 2! 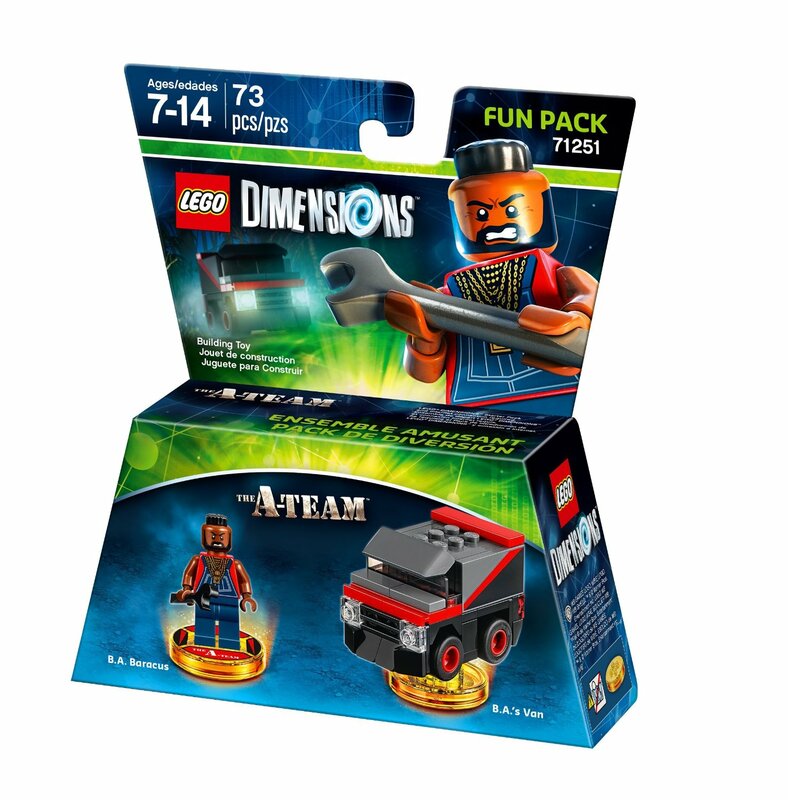 A few packs have been revealed, all with a release date of September 27th. 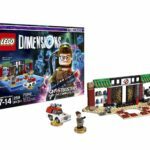 VIDEO: Green Arrow & Super Girl Shown Off In LEGO Dimensions!